Balance your chakras and refresh your spirit at Reiki with Yarra, based in Denver, Colorado. Here, you can take advantage of chakra balancing and Reiki healing services as you work toward healing and improving your well-being. Appointments are available virtually and throughout the Denver metro area. So, don’t wait! Take that first step toward feeling healthier and rejuvenated today! Before you can understand the importance of chakra balancing, it’s important to know what chakras are. 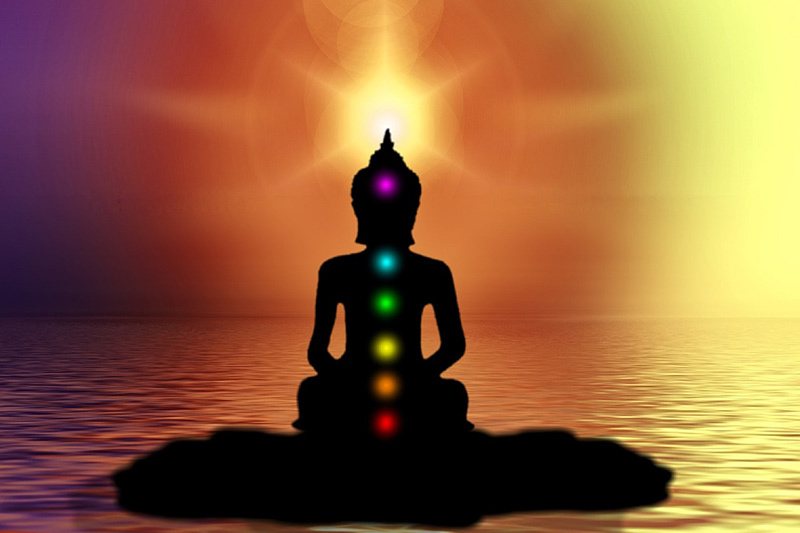 Chakras are centers in the human body through which energy flows. There are seven chakras located along your spine from its base up to the top of your head, each of which represent a different aspect of your being. Base Chakra – Located at the base of your spine, this chakra represents being grounded and feeling stable and secure. Sacral Chakra – This chakra is located underneath the navel. It represents sexuality, desire, and the ability to connect with others. Solar Plexus Chakra – This chakra represents confidence and control. It’s located above the navel but below the breastbone. Heart Chakra – Located in the center of the chest, this chakra represents the ability to love. Throat Chakra – This chakra represents the ability to communicate and is located at the base of the throat. Third Eye Chakra – Located on the forehead between the eyes, this chakra represents the capacity for intuition and wisdom. Crown Chakra – This chakra represents spiritual connectedness and is located at the very top of the head. If energy is blocked in any of these chakras, it can manifest in the form of physical illness, psychological problems, or excessive feelings of stress and anxiety. Chakra balancing can help correct energy blockages and restore a positive energy flow through the chakra system. Reiki is a particularly effective technique for healing and restoring balance to your chakras. 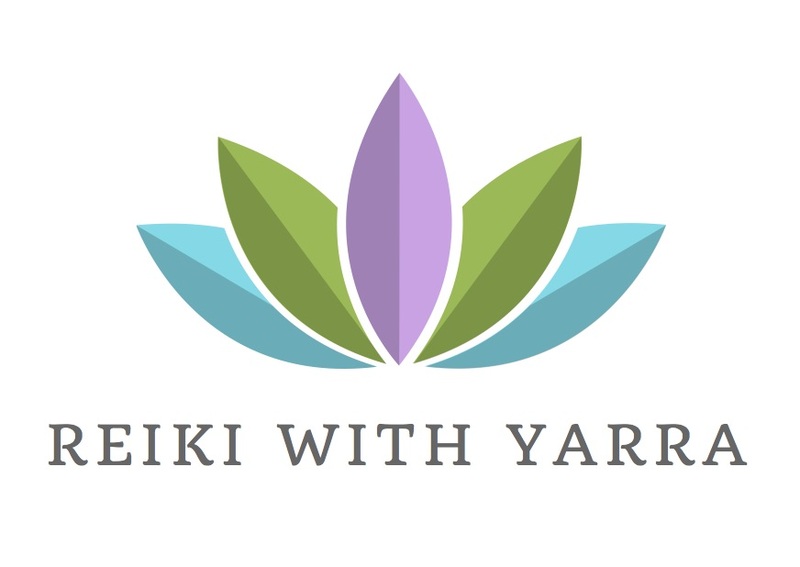 How Can Reiki with Yarra Help? Yarra, your Reiki Master, will feel the energy of each of your chakras to determine which of them are unbalanced or blocked. As you relax and clear your mind, she will then perform Reiki on all of your chakras. Reiki involves the transference of energy from her body into yours. This energy transfer will serve to open and balance your chakras and your energy will again be able to flow unfettered through your body. After your chakra balancing session, you’re likely to feel more energetic, vibrant, and even more connected to your surroundings. It’s both powerful and effective. Many clients have felt that these sessions help to reduce stress, improve their communication skills, and feel more grounded (among other things). In some instances, chakra balancing can also help you to identify how your habits or behavioral patterns can affect your chakras. This knowledge can be especially important if you’re working toward developing and/or maintaining a healthy and positive lifestyle. Chakras can be particularly vulnerable during times of heightened stress or emotions. So, if you’ve been experiencing trying times, chakra balancing may help you to better cope with these challenges. During your session, Yarra will also provide you information on what steps you can take on your own to keep your chakras in alignment. If you’re in Denver or the surrounding metro area and you want to improve your vitality through chakra balancing and Reiki, contact Yarra today!